In some ways, they could not be more different: the pipe-smoking, Anglican Oxford don and the blue-collar scion of conservative Presbyterianism. 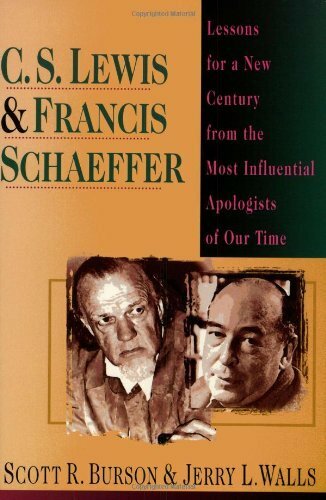 But C. S. Lewis and Francis Schaeffer, each in his unique way, fashioned Christian apologetics that influenced millions in their lifetimes. And the work of each continues to be read and studied today. 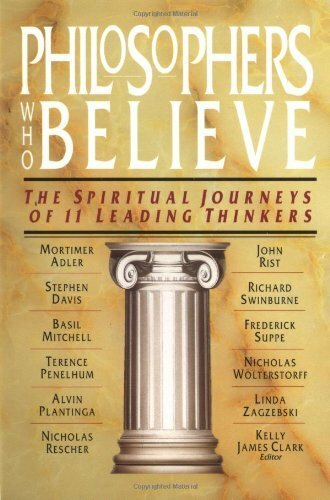 In this book Scott Burson and Jerry Walls compare and contrast for the first time the thought of Lewis and Schaeffer. 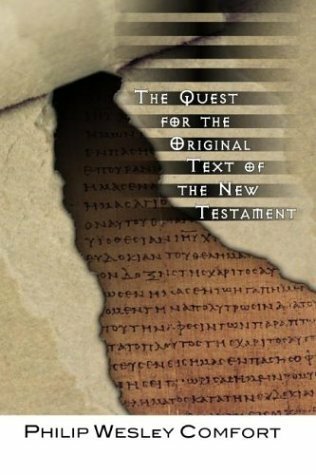 With great respect for the legacy of each man, but with critical insight as well, they suggest strengths and weaknesses of their apologetics. 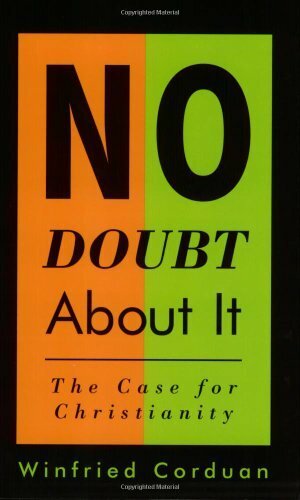 All the while they consider what Lewis and Schaeffer still have to offer in light of postmodernism and other cultural currents that, since their deaths, have changed the apologetic landscape. 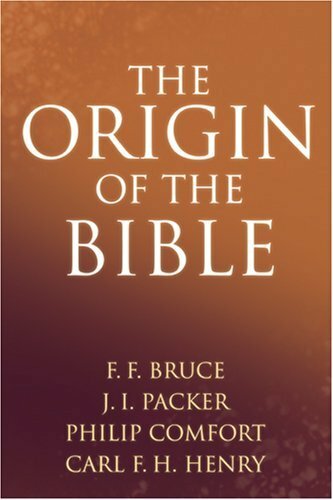 This incisive book stands as both an excellent introduction to the work of these two important figures and a fresh proposal for apologetics at the dawn of a new century.